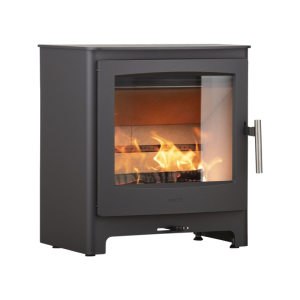 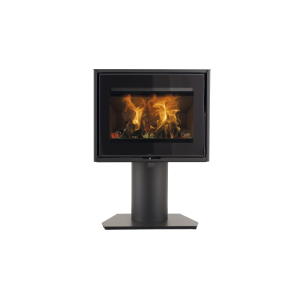 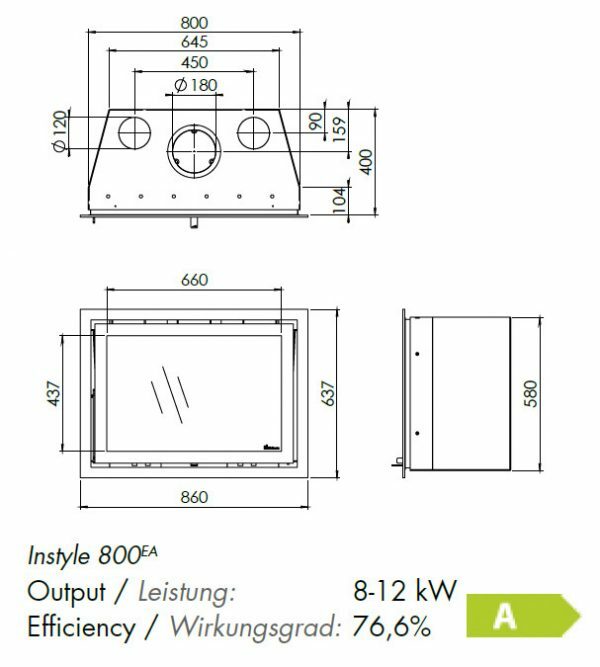 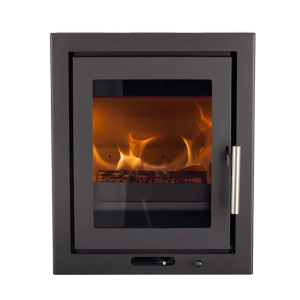 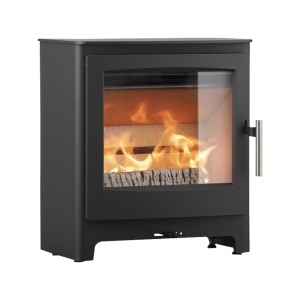 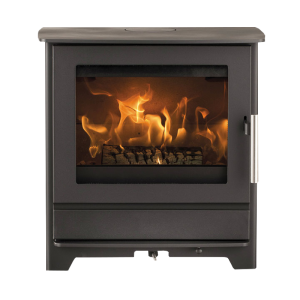 The Instyle 800 with a width of 80 cms, can be installed into a standard UK brick chimney or pre-fabricated chimney as a widescreen wood burning fire. 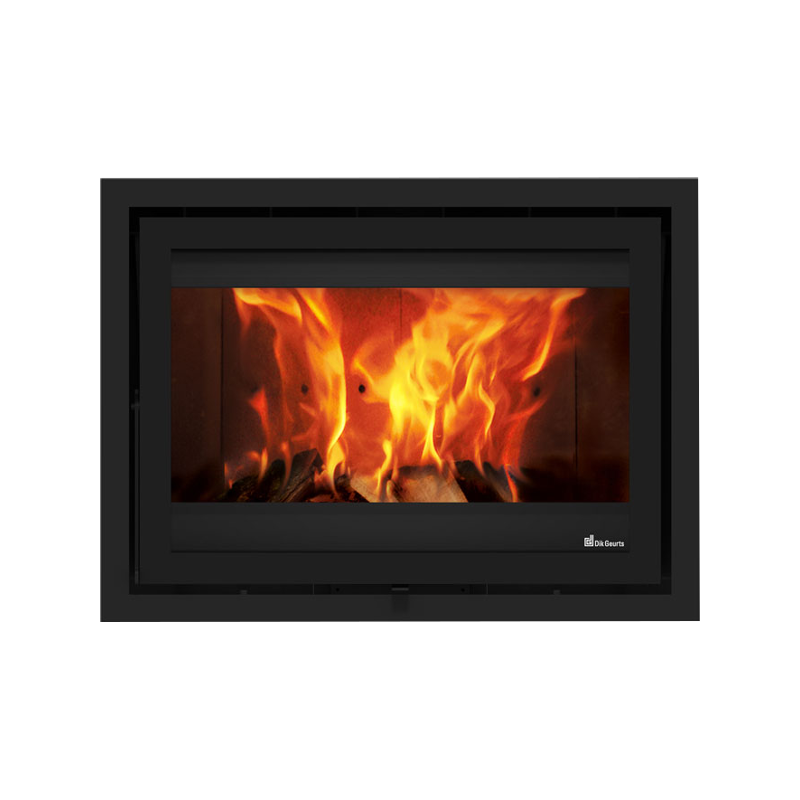 It has a heat output range from 8 – 12 kW and an impressive energy efficiency rating of 77%. 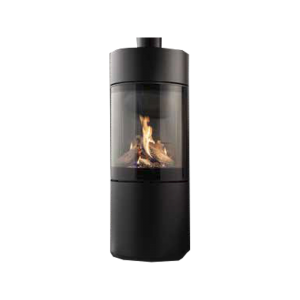 Furthermore, it has DEFRA approval for use in UK urban smokeless zones.